The San Francisco-based company announced on Thursday that it plans to spend $200 million Cdn on the Toronto hub over the next five years, Matthew Braga writes. Months after a fatal crash involving one of its self-driving vehicles in Arizona, Uber is not only doubling down on its autonomous research efforts, but investing in a research hub uniquely positioned to reduce the likelihood of similar accidents in the future. The San Francisco, Calif.-based company announced on Thursday that it is expanding its Advanced Technologies Group (ATG) in Toronto and opening a new engineering lab — its first in Canada. Uber says it plans to spend $200 million Cdn on the Toronto hub over the next five years, which will eventually bring its head count in the city from 200 to about 500 employees. Uber's ATG in Toronto is one of the company's four autonomous research hubs, alongside Pittsburgh, San Francisco and Phoenix. "When the plan is to have 500 people, it's not going to be a satellite office," Uber CEO Dara Khosrowshahi told CBC. "The work that we're doing in self-driving is fundamental to the future of our company, and frankly, we think transportation more broadly." The investment comes at a time when Uber is reckoning with sizeable challenges both inside and out. The company continues to grapple with the legacy of its former CEO and co-founder, Travis Kalanick, and the toxic corporate culture he left behind. A recent investigation into assaults on riders, as well as a deadly crash in Toronto, have again put safety in the spotlight. At the same time, Uber is trying to get a piece of the increasingly crowded market for low-cost rental scooters and bikes. As competition among self-driving car makers accelerates, Uber is trying not to be left behind — with Toronto now set to play an increasing role in an important, if still unproven, part of Uber's transformation. "The team here develops AI technology that improves both the performance of the system as well as creates new capabilities," said Raquel Urtasun, who is ATG's chief scientist, and a renowned expert in computer vision. Their work is helping Uber's self-driving cars see farther, identify objects more accurately and react more quickly — and and she says they've made "fantastic progress" in the 15 months since she was chosen as the founding head of the Toronto lab. 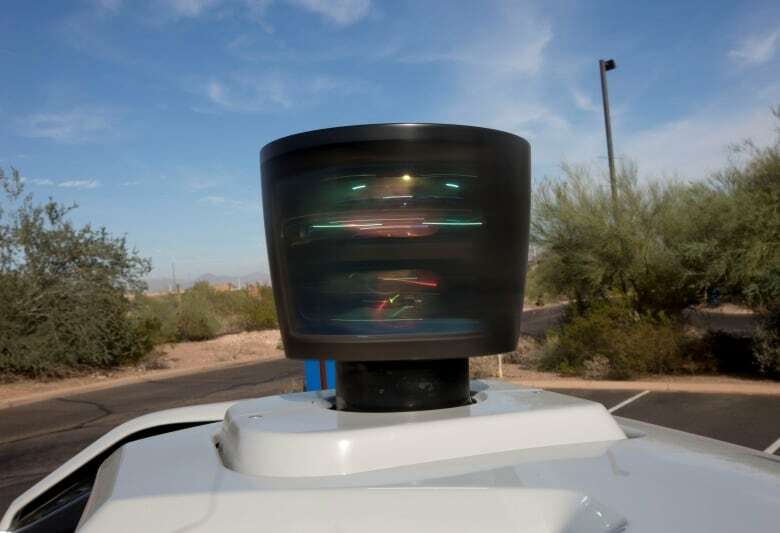 But after one of Uber's self-driving vehicles struck and killed 49-year-old Elaine Herzberg in Tempe, Ariz., last March, ATG has its work cut out for it if it wants to prove that Uber's self-driving vehicles can operate safely and reliably enough to get back on the road. "We hope that with the work here we will get systems that are actually better, and therefore the likelihood of something like that happening reduces," Urtasun said. When Khosrowshahi took over as CEO of Uber last August, he reportedly considered shutting down the company's unprofitable self-driving car division. But after seeing ATG's progress in person, he was convinced otherwise. But Khosrowshahi no doubt found himself questioning that decision after Herzberg was killed. In the aftermath, the company grounded its driver-less vehicles, throwing the future of ATG into question. Some within the company continue to hail the project as the future of Uber, while others have argued the group should be sold or shut down, according to The New York Times. While Uber's self-driving cars haven't returned to the road, Khosrowshahi appears to have decided ATG's work is important enough to warrant further investment after all. He said that working with Urtasun and her team in the wake of the accident to evaluate the project "really reaffirmed the fact that this self-driving technology ultimately is going to be good for the world and is going to make the streets safer, and is a very, very important service for us to develop within Uber." 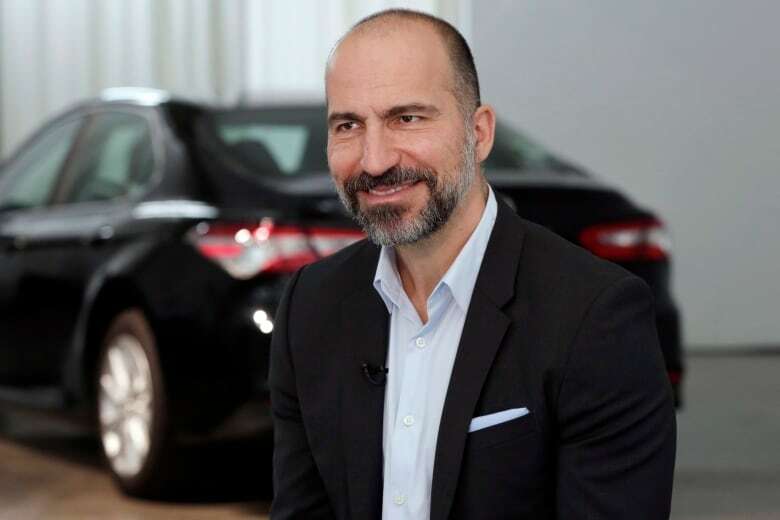 Uber's Toronto lab has more than 50 researchers today, and Urtasun expects to "significantly expand" that number — perhaps double its current head count, Khosrowshahi said. The lab's researchers are using artificial intelligence to tackle three separate but related tasks. The first is understanding the environment around a vehicle — identifying lane markers, street signs, trees and, of course, other vehicles. The second is predicting, at any given moment, where those vehicles — or bikes, or pedestrians, or their dogs — will likely be heading in the seconds that follow. And the third involves using that information to safely plan what the car should do next. The work has attracted the interest of automaker Toyota, which said last month it would invest $500 million US in a working partnership with Uber on self-driving cars. Even with all the progress they've made so far, Urtasun warns that "it's going to take quite a few years to get to a point where we see self-driving cars everywhere." "These systems are, in general — not just at Uber, but everywhere — they're not good enough to be driving everywhere," she says. It's why tests so far have been mostly closed to the public, and limited to a small handful of cities. But with the first commercial autonomous ride-hailing services now on the horizon, the consensus among experts is that Uber has some catching up to do. Two companies regarded to be ahead of the pack have pledged to launch public, paid ride-hailing services using self-driving cars in the coming months: Waymo by year's end and Cruise in early 2019. 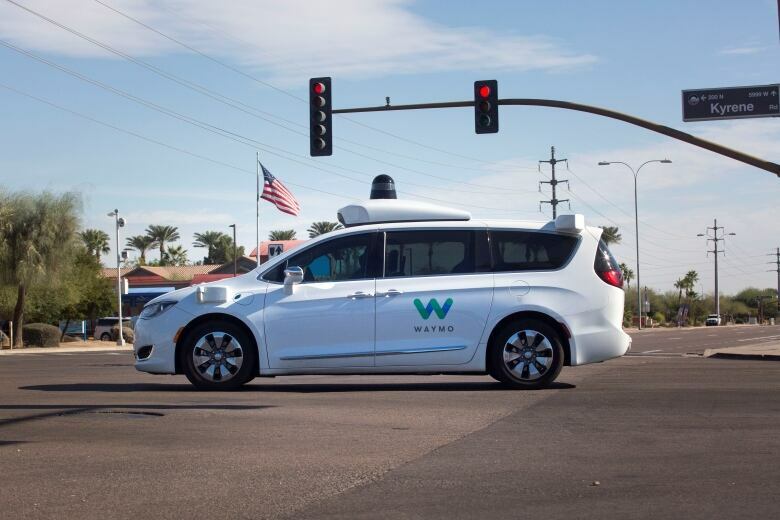 "Waymo's ahead of Uber in a lot of ways," says Stephanie Brinley, a principal analyst at researcher IHS Markit. "Waymo just has more miles driven. They've been researching it longer, and they just have more development under their skin." Cruise, meanwhile, has a big advantage in terms of the manufacturing scale and skill that comes from being owned by automaker GM, Brinley says. 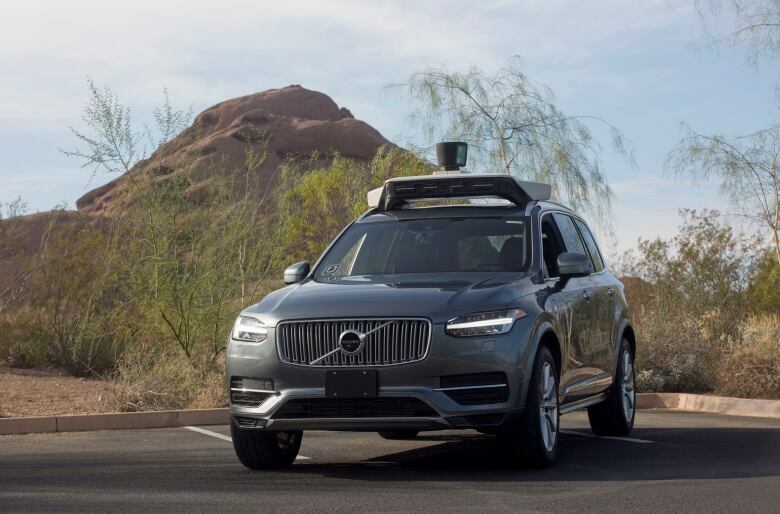 Sam Abuelsamid, a senior analyst at Navigant Research, says his company has a leaderboard of 19 self-driving vehicle companies, based on factors such as technology, reliability and vision. Navigant puts Cruise at the top, followed by Waymo — and Uber toward the bottom, ranking 17th. "Clearly they've taken a lot of shortcuts to get to where they are," says Abuelsamid, referring, in part, to the now-infamous lawsuit between Waymo and Uber over stolen trade secrets relating to self-driving technology. "And that has led to systems that, generally, are not considered to be as safe and reliable as those from competitors." In March, The New York Times also obtained documents that reportedly showed Uber's vehicles struggling to drive as far as its competitors before requiring a human to take the wheel. Khosrowshahi said he he was confident in Uber's capabilities, and believes its technology is competitive. "I think we not only have the hardware and the software expertise — and the AI expertise, especially here in Toronto — but we understand operationally how [rideshare] networks work," he said. 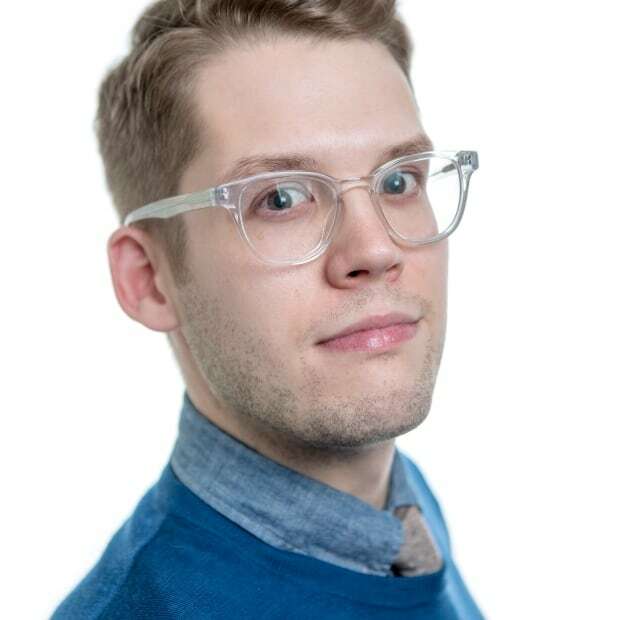 "So we have more real world data at scale than any other company there. And I think that provides us an edge." But Uber's vehicle is the first to have caused a fatality. It's still not clear when its fleet will return to the road. Alongside the expansion of ATG Toronto, Uber will be opening a general purpose engineering hub in the city in early 2019. It will eventually handle everything from improvements to Uber's mobile app to efforts to detect fraud. Initially, there will be a particular focus on making Uber's back-end infrastructure — all the servers, code and networks on which Uber runs — work more reliably and more efficiently as Uber grows, and the types of services it offers increases. 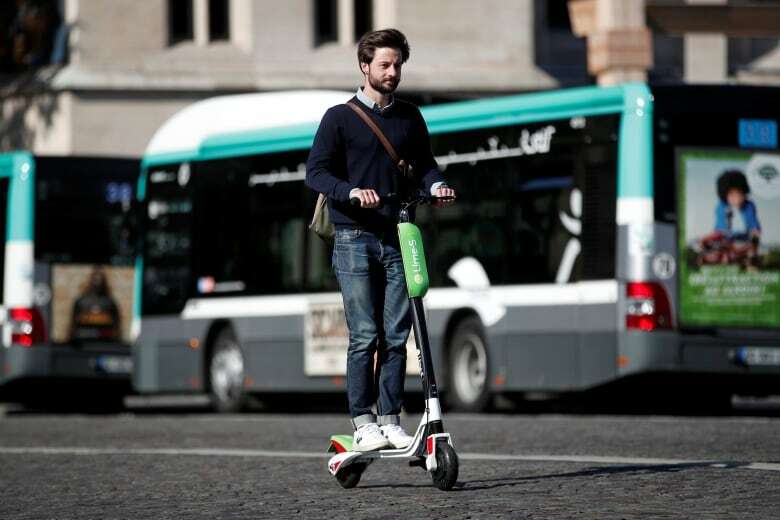 It's in large part a response to the company's acknowledgement that its core business is shifting — no longer merely about matching riders to drivers, but also pulling in bikes, scooters, even public transit options. "We really want to provide a really reliable service, because more and more partners rely on us day to day," said Joerg Heilig, the company's vice president of engineering. "We want to become a platform for mobility beyond rides." Like many big tech giants, Uber hopes that having a presence in Toronto will help attract more of the region's engineering and AI talent, who are also highly sought by its competitors. It also expects "dozens" of engineers who are working in Uber's offices abroad to relocate to Toronto, and some who are Canadian will return home. There's also the prospect of stopping them from leaving the country in the first place. "Instead of bringing this talent from the University of Waterloo to New York, we would love to keep them local," Heilig says.